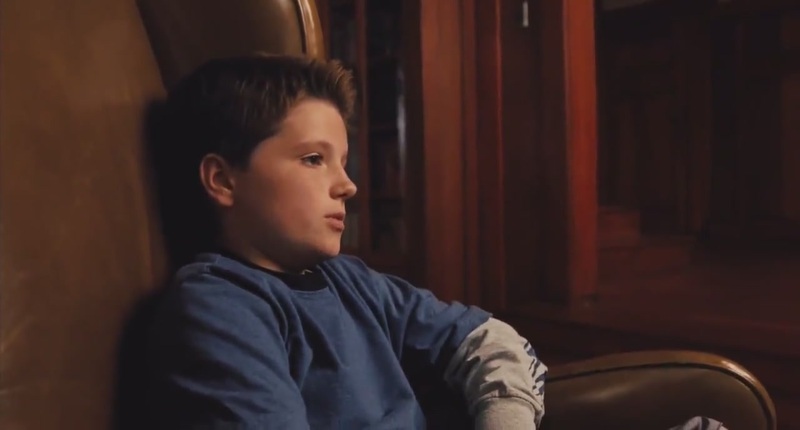 Zathura: A अंतरिक्ष Adventures-Screencaptures. . HD Wallpaper and background images in the जॉश हचरसन club tagged: josh hutcherson photo josh actor the hunger games hutcherson peeta mellark zathura screencaptures. This जॉश हचरसन photo might contain कमरे में रहने वाले कमरे में रहने वाले, कमरे में बैठे, सामने के कमरे, पार्लर, लिविंग रूम, बैठे कमरे, फ्रंट रूम, परिवार कक्ष, बैठक, and ड्राइंग रूम.